We here at Calendar Lady Promotions want your business to do well, that's why were stocking this latest product, our Corporate Crystal Awards. Our Corporate Crystal Awards will all reach you ready printed up or engraved with your business details and company logo as well as high achiever or retirement award for your staff. To find out more about our Awards and Trophies Department click here. To find out more about our Corporate Crystal Awards click here and fill in the contact form and we'll get straight back to you. 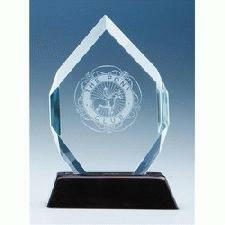 Other promotional and personalised items besides our Corporate Crystal Awards click here.